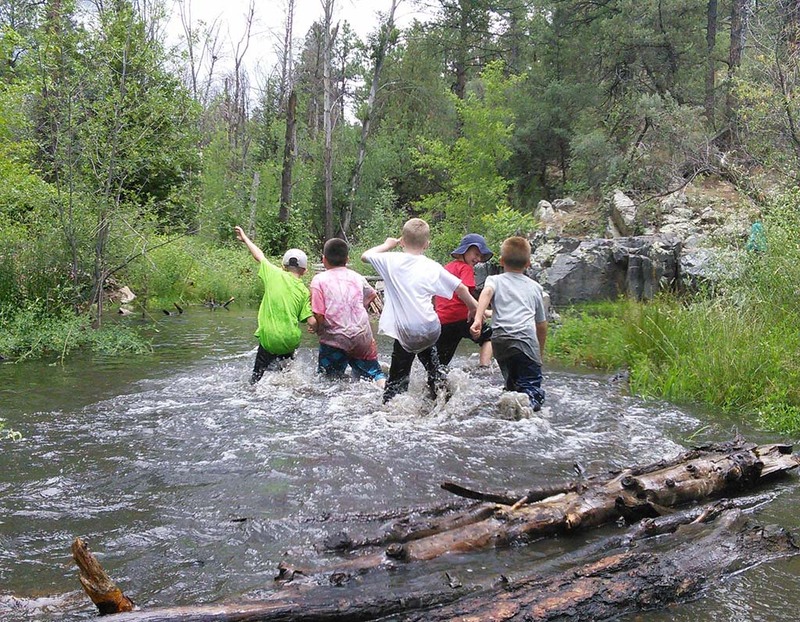 PRESCOTT – Discover the mysteries of local animals and plants in the informative and playful setting of the Highlands Center’s Spring Break Camps. The Campsruns from March 11-15 and are for ages 6-12. Our innovative Knee-High Naturalists program for 3 and 4-year-olds takes place in the Highlands Centers Discovery Gardens and is held Mondays, March 18 & 25, and April 1, 8, & 15.